More game modes, more features, more everything. 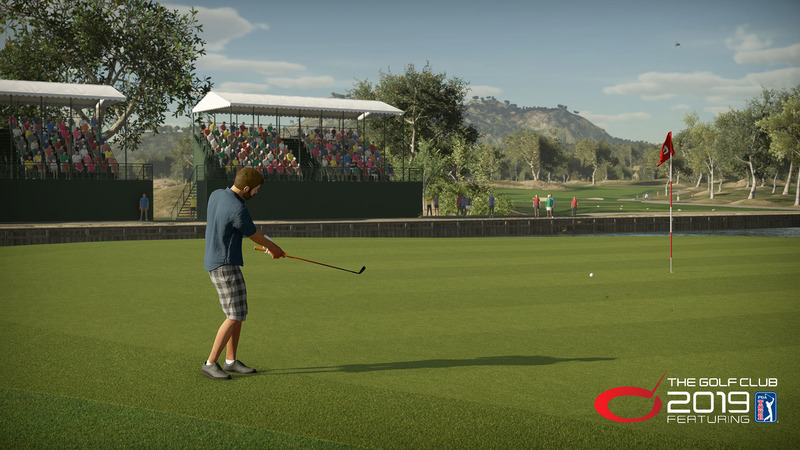 The Golf Club 2019 Featuring PGA TOUR is the sequel to the highly rated The Golf Club 2 and comes with a whole host of new content and features across all aspects of the game, from single player to online play and the award-winning course designer, making it the deepest and most comprehensive golf game yet. We live and breathe sports. HB Studios creates great video games. We are an electronic entertainment company that specializes in creating console, handheld, PC, iOS and Android video games. Since 2014 HB’s development team have dedicated their time and efforts towards building the most dynamic simulation golf gaming title to date. From console to simulator, VR to PC, our team have honed their technical skillset and golfing knowledge to a world-class level.